Sunset gold is an all-natural rock from right here in Arizona. 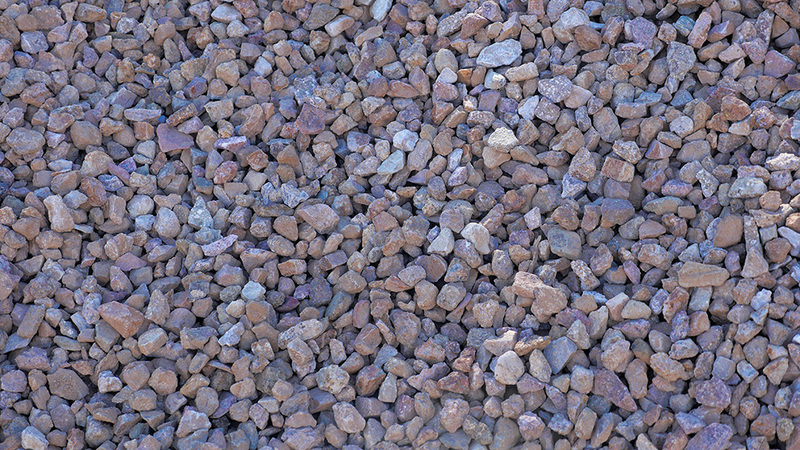 The landscape specialists at MDI Rock collect it from stone formations in Apache Junction, Arizona. 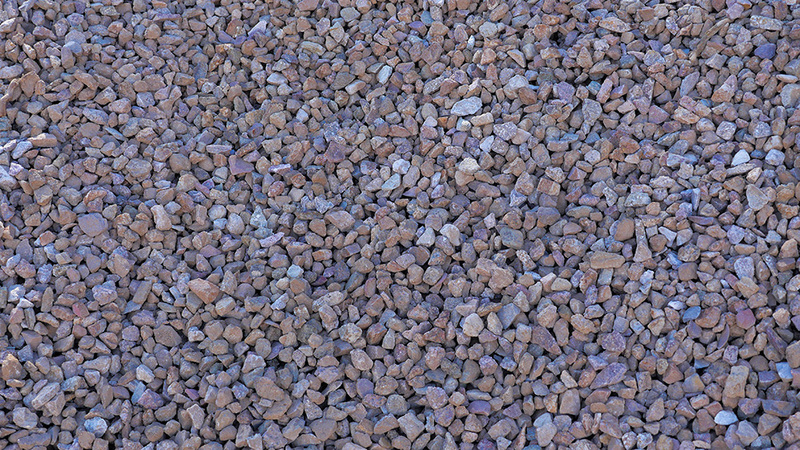 This decorative ground cover is composed of warm, golden stones that allow native desert plants to stand out.